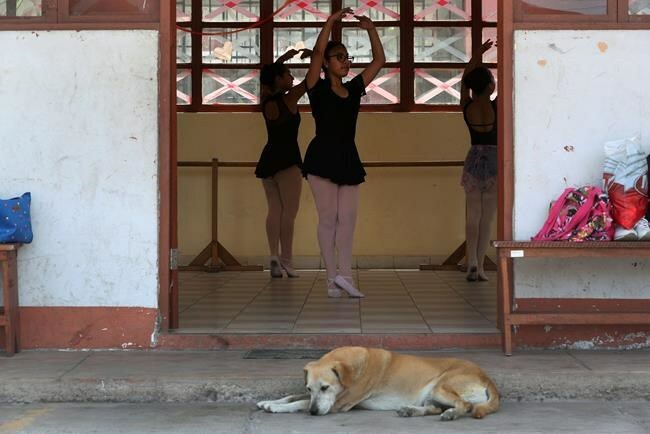 LIMA, Peru (AP) — In a Peruvian neighborhood where families consider running water a luxury, young girls are learning the delicate art of ballet dancing. That's great!❤❤ Ballet taught by a real dancer helps girls in so many ways. 1. That's great!❤❤ Ballet taught by a real dancer helps girls in so many ways.